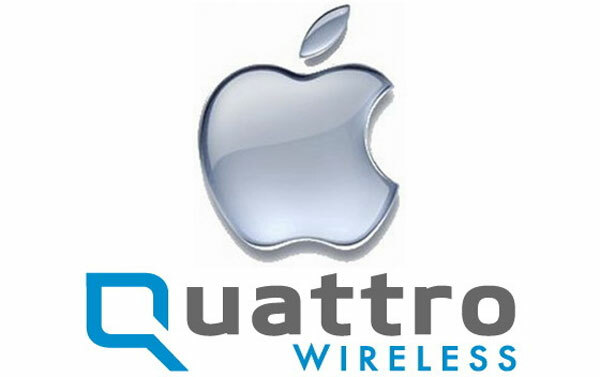 According to sources at All Things Digital Apple are looking to to buy the mobile phone advertising company Quattro Wireless for a reported $275 million (around £170 million sterling) after losing out to Google when try to acquire Silicon Valley’s Admob which Google has just purchased for $750 millions (around £468 million sterling). Apple & Quattro are yet to release any official statement but one is expected as early as tomorrow. Quattro Wireless mobile advertising was founded several years ago and includes clients such as Disney, the National Football League and Ford to name a few.